 Want to offer your customers the convenience of Telcel America? We can help. Rush Star Wireless is the most trusted Telcel distributor in the industry. We’re not just a Telcel wholesaler—we offer our agents six-star service and support to ensure your success. Over our 20 years in the wireless business, we’ve built up a truly helpful support staff unlike any other in the industry. Our agents enjoy quick product delivery, reliable commission payouts, an easy-to-use web portal, marketing support, and competitive pricing. As your trusted Telcel master dealer, we’re committed to helping your business grow. Telcel America provides national coverage in the best networks in the United States, allowing its users to call and send text messages to land lines and mobile phones in Mexico. 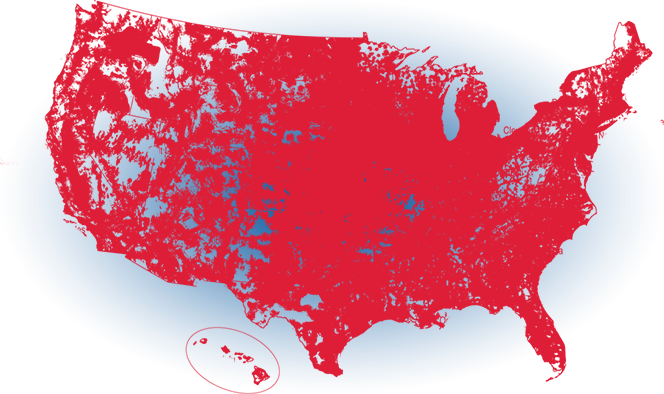 Telcel America cell phones work only in the whole territory of the United States. *International calling to mobile phones in Mexico, Canada, India, China and 36 other cities. Each account is allowed to dial up to 15 unique international telephone numbers during a 30-day plan cycle, which resets each time a new plan is redeemed. Unlimited international calls are available to landline and mobile numbers in select destinations only, which are subject to change at any time. Calls must originate from the US, Puerto Rico, or Mexico. Other terms and conditions apply. †International roaming is available in Mexico only. These plans allow calls to Mexico, the US, and other international destinations while roaming in Mexico subject to certain limitations. 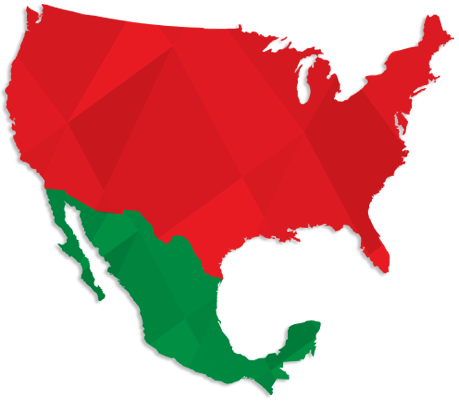 Data used while roaming in Mexico will count toward your high speed data usage in the US. Other limitations, terms and conditions apply. ‡To get 4G LTE speed, you must have a 4G LTE capable device and 4G LTE SIM. Actual availability, coverage and speed may vary. LTE is a trademark of ETSI. Includes a limited amount of high speed data per cycle. The amount of high speed data provided varies based on your plan selection. After your high speed data is used, your data speed will be reduced for the remainder of the cycle. At 2G speeds, the functionality of some data applications such as streaming video or audio may be affected. High speed data is restored once a new 30 day service plan is added. Other limitations, terms and conditions of service apply.